Slowing down and watching the grass grow sounds good, in theory. 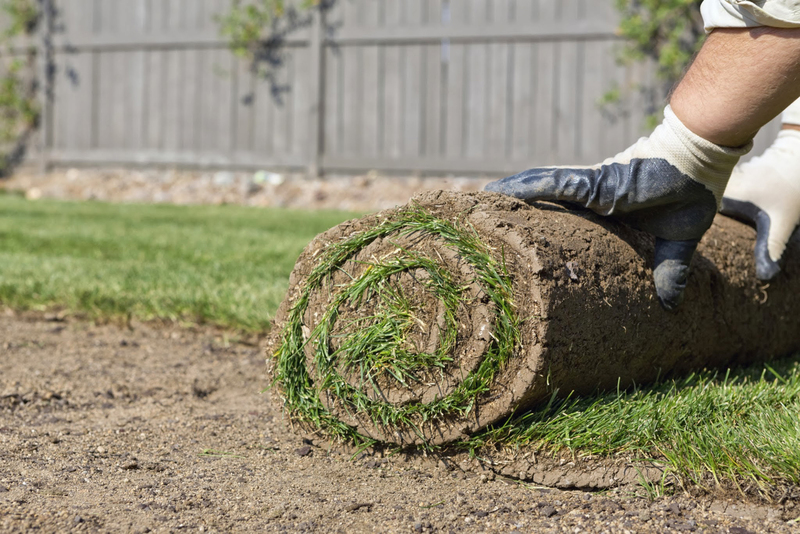 But the reality is that if your lawn needs renewing, you’ll be looking at a big patch of dirt for weeks. 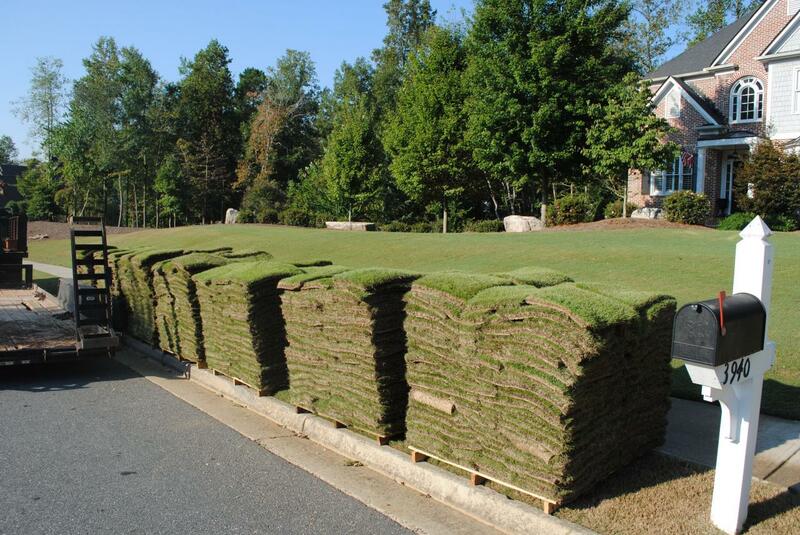 Sod is fast and easy.